Arduinoflake is no ordinary decoration. This frozen looking beauty is Arduino compatible and can be programmed to do whatever you want to! Another decorative PCB? No! Arduinoflake is not only a decoration. It is also a badge, toy, learning kit, game or whatever your imagination can think of. Arduinoflake is Arduino IDE compatible - make it a unique, unleash your imagination! Arduinoflake is a beautiful frozen-looking snowflake. It has 18 wide-angle flat-top LEDs uniquely mounted on sides of PCB and 12 SMD LEDs mounted in the center of PCB. Personalize it, make it unique! The snowflake consists of 30 LEDs grouped into 18 independently controllable segments - use your creativity and program whatever animation or pattern you would like your snowflake to have. Make it your own personal decoration or badge. It's no ordinary decoration, it is your personal one - make it unique! Arduinoflake is Arduino IDE friendly, runs on Microchip's ATmega8A microcontroller and can be programmed via standard ISCP interface - using USBasp or any Arduino development board. It comes with a library that will allow you to program it very easily (programmer is not included in the package). With an integrated touchpad, you can interact with your snowflake to switch between animations. A bit boring, isn't? But what if I told you that you can play a game on it? I hacked mine to play a simple classic snake. No problem, you can get a fully assembled and preprogrammed one and use it as an awesome festive decoration. It has several built-in animations changeable via a touchpad. Arduinoflake can run up to 12h on a single CR2032 coin battery cell which makes it easily wearable or can be powered by 2x AAA batteries for an extended lifetime - perfect for house decorating. Furthermore, it can be powered by any 3.3V external power source. The battery is not included in the package due to some restrictions in sending them via parcel services. But no worry, you can get these in any drug store. Yes, only SMD soldering tools and skills are needed. The most challenging componenets are an ATmega8A microcontroller and a TTP223 chip - very small leads close to each other. But if you have doubts you can get your board with the chip already mounted and do the rest yourself to experience the feel of making. 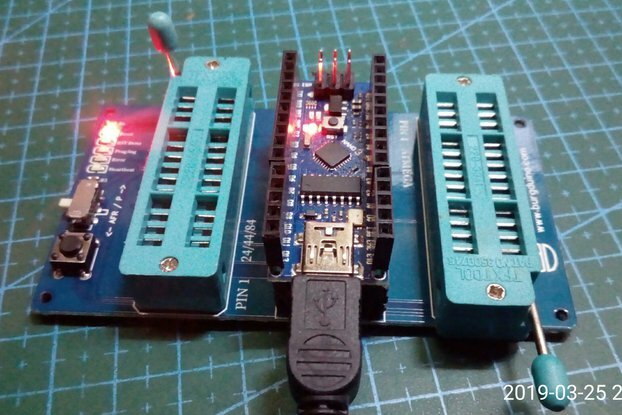 Yes, Arduinoflake features an ISCP programming port, all you need is a programming device - simply put some Arduino development board or USBasp for example. If you have it, it will be pretty easy for you to connect it to a computer and flash it via Arduino IDE (programmer is not included in the package). Arduinoflake is Open Source for non-commercial use. If you are able to build one on your own, do it. I will love to see the result! Priority airmail, 6 days to deliver. After receiving the Arduinoflake I inserted a battery and then found the on/off switch. Worked like a charm. Emailed Jiri and he responded quickly and was very good with his explanations. Thank you for your review. Further versions of Arduinioflakes will have better labeled the on/off switch so it is easy to spot and use. Thank you for your feedback! I love this very imaginative project. This was a great kit. Packaging and documentation was awesome with every part labeled in a unique way with step by step instructions. Even extra components included! I did look up what the interior of a LED looked like so I was sure which way they went. This was my first smd project. Man some of those smd's are tiny. Don't sneeze. It works great and I love the touch pad. I posted so my Christmas friends would see this. Thank you! I am really glad you like it. I always try my best to provide the best experience. This is a total win! 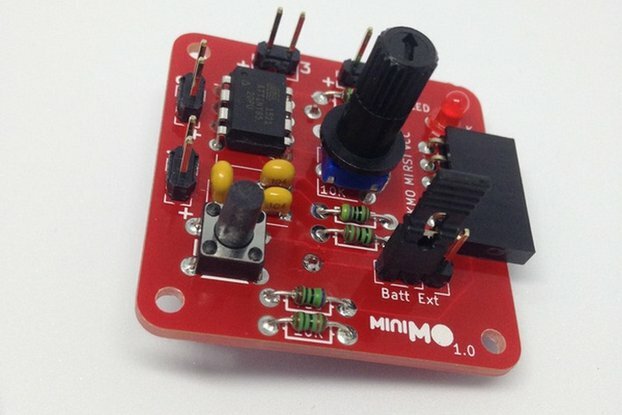 Awesome that your first SMD project is Arduinoflake. That is also one of the reasons I include extra components - they are tiny and easy to lose. 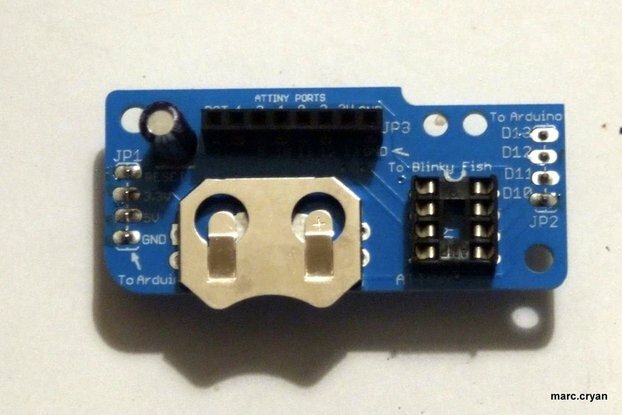 Fish Bowl - ATtiny programming shield, standalone.